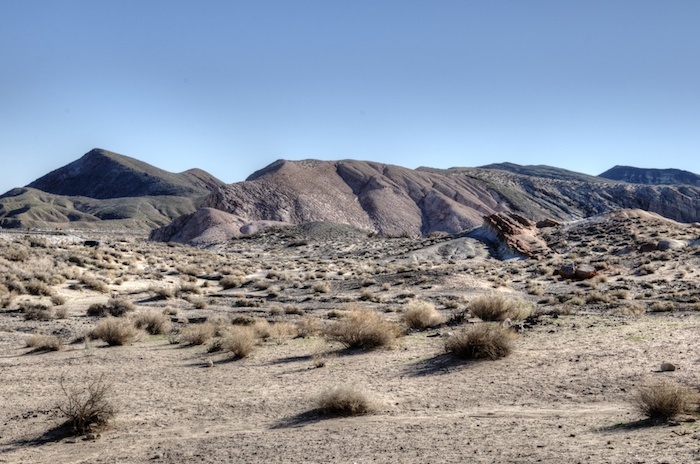 The vast desert of Southern California offers some top-notch rock collecting opportunities. Here are 22 of the known rockhounding sites. Keep in mind that land status changes. Always make sure you are in an area that you can legally collect. Make sure you have a good map before you venture out. I also recommend picking up some good books like Gem Trails of Southern California and Rockhounding California . These include maps and additional detail about some of these sites, along with dozens more that you might want to explore. A nice variety of different fossils and minerals can be found in the desert just west of Palo Verde. The flat desert floor has some exceptional specimens of fire agate and nice petrified wood specimens. Start your search a few miles outside of town. This beautiful site is located off of Highway 15 between Barstow and Baker. Turn off to the small town of Afton and explore the canyon west of town. Agates and jaspers of many beautiful varieties can be found here in many colors. Most will take a nice polish. This is one of Southern California’s most famous collecting sites. There are a variety of minerals here, but it is the world-class geodes that most rockhounds are looking for. The best areas are west of Middle Camp. There are numerous pits from past diggers and although the area has been hunted hard it still turns up some nice material. Halfway between Barstow and Baker on Highway 15 is the Field Road exit. Take it and go north for a few miles, then start exploring. There are nice agates and jaspers all throughout this desert. Extensive collecting over the years means that much of what you will find today are rather small, but they are nice pieces that are fun to tumble. Hiking away from the roads will increase your odds of finding better quality pieces. An area southeast of Chambless offers a unique opportunity to collect trilobites, an ancient marine species that existed millions of years ago. There is an old quarry a few miles outside of town and they can be found in other areas as well. Recovering intact samples is a real challenge. Trilobites are found within the shale which will need to be split carefully with a rock hammer to expose them. Venture north of Chambless in the Marble Mountains an you can find garnets, epidote, hematite, and other fossils. The area around Turquoise Mountain north of Halloran Springs has some rockhounding opportunities. There is the Yucca Mine which produces talc that occasionally has exceptional dendrite specimens. The Toltec Mine has turquoise. If these areas are not accessible, explore throughout these mountains for other materials. The desert floor southeast of Ludlow has almost unlimited amounts of obsidian shards that can be collected. Native Americans used this material source to make arrowheads and other stone tools. Top quality agate and chalcedony samples can be found all throughout the Turtle Mountains south of Needles. Turtle Mountain road off of Highway 95 provides access to this area. Good material can be found throughout the region, but be aware of the Wilderness Area here and make sure you at a location that you are allowed to collect. Nice onyx specimens have been found north of Trona is several locations off of Trona Road and Nadeau Road. At one time there were some commercial mines in the area. Onyx can be found in many areas, not just the established mine sites. Agates, jaspers and other interesting materials can be found in this region also. Good opalite specimens can be collected south of Danby. Go south along the railroad tracks and look for roads that split off and go to various pits. There are many different sources for this material with varying quality pieces, with some having exceptional dendrite patterns. Do some digging at the pits, or walk around and do some surface picking. A wide array of different materials can be found in the Alvord Mountains, north of Highway 15 between Barstow and Baker. The Alvord Gold Mine was once very active here and produced some good gold. The mountains themselves have good agate, chalcedony, petrified wood, malachite and chrysocolla specimens. You might even try your luck looking for a little bit of gold, just make sure you aren’t on an active claim. 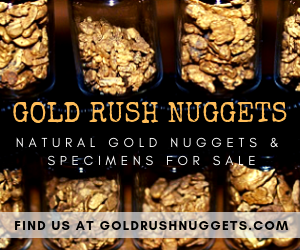 Search the gravels along Lake Cachuma and the Santa Ynez River northwest of Santa Barbara. Since the river is dry most of the time, collecting is easy. There is agate and jasper material, as well as the occasional fragment of petrified wood and other decent tumbler materials. Clear Creek flows into Hernandez Reservoir, located about 40 miles south of Hollister. A good vehicle is recommended for this site. There is a ton of variety here including quartz, jadeite, garnets, cinnabar, as well as the other stuff you would expect like jaspers. There is a lot of open ground here an many places to collect. Just make sure you are within the public area and not on private land. Nice clear quartz crystals and even amethyst crystals can be found in the Kingston Mountains southeast of Tecopa. 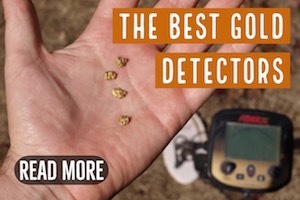 You can hunt the washes, but a good rock hammer and set of googles is also worth bringing. Some of the nicest jaspers in California can be found around Lavic. These samples are great for lapidary work. They take a nice polish and often have beautiful designs. Material is widespread all throughout this part of the Mojave Desert. Get out and hike to find the better pieces. Lots of collecting sites are found throughout the Kramer Hills. The prize here is petrified palm, but nice agates and jaspers are also collected here. 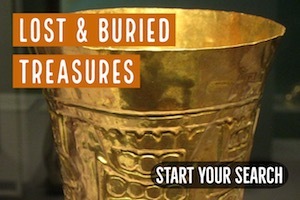 This is a good site with a lot different areas to search. 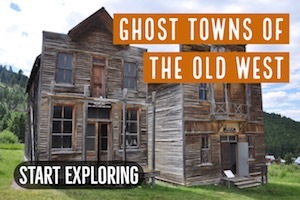 The old ghost town of Calico is one of the most visited ghost towns in the country. The surrounding hills are great for rockhounding. You can’t really go wrong here, you will find good jaspers and chalcedony in a variety of colors. Hunt just about any wash and you have a good chance of finding some good stuff. Occasional petrified wood samples can be found. There is gold in this area too. 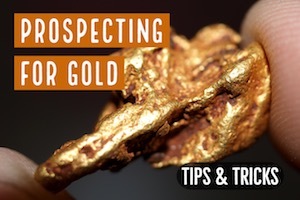 Gold prospectors know about Ballarat because it was an old gold mining town. The hills west of the town are popular for rockhounds because of nice onyx that can be found. Explore the washes. Black and white onyx is more common, but occasional pieces with yellow and orange colors are the real prize. Take Shell Canyon Road north of Ocotilla and venture into the Coyote Mountains. Ancient shell fossils can be collected here. There are good collecting opportunities between Earp and the Whipple Mountains. 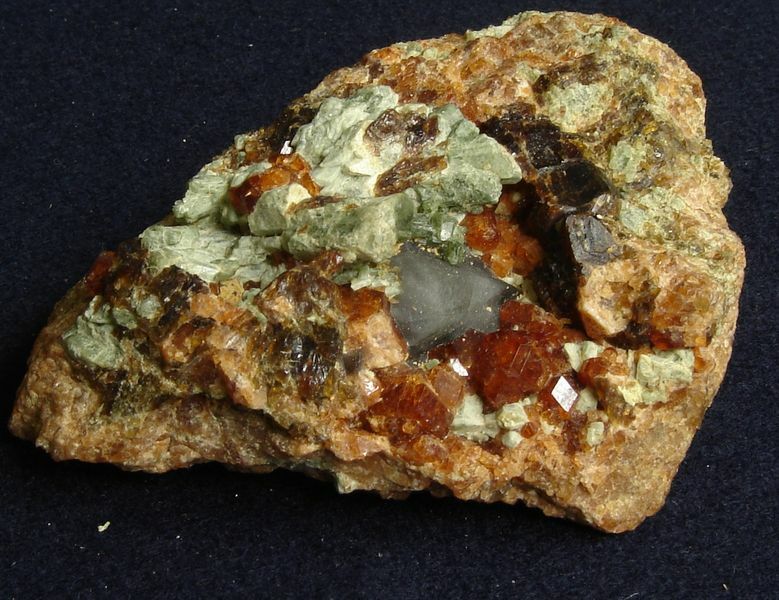 Several locations will produce decent jasper and agate specimens. Jaspers come in a variety of colors, some are exceptional high grade pieces that are great for lapidary work. Some top quality opals can be found on the western flanks of the El Paso Mountains south of Opal Peak. Travel south of Inyokern on Highway 14. There are a few pay-to-dig operations here. Fossil material is also found here, some of which has opalized. Shark tooth fossils are more commonly found in Florida and the Southeast, but southern California also has some good collecting sites. Ant Hill, north of Bakersfield is one of these sites. Unfortunately some of the best areas have been closed to collecting, but venture south further toward Hart Park and you will find more fossil bearing strata that you can search. 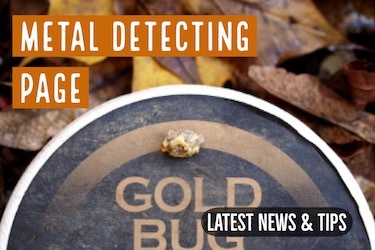 Look for previous diggings and be respectful to limit your disturbance to the area to ensure future collecting.